The second and most recent publication of the work of Erik Renssen is written by art historian Jaap Nijstad. The 324 page hardcover book is lavishly illustrated, documenting new developments in the artist's work at a significant moment in his career. Nijstad highlights historical perspective in Renssen's work by comparing and contrasting classical themes throughout European art. The shown artist's oeuvre is dominated by portraits, still lifes and nudes, ever-evolving through his quest to explore new solutions for classical subjects. The Renssen family is proud to have the preface by the beloved and late Mayor of Amsterdam, Eberhard van der Laan. Each artwork comes with a complimentary, hand-signed copy of this colorful coffee table book or you may order your copy. A preview of the book is below. 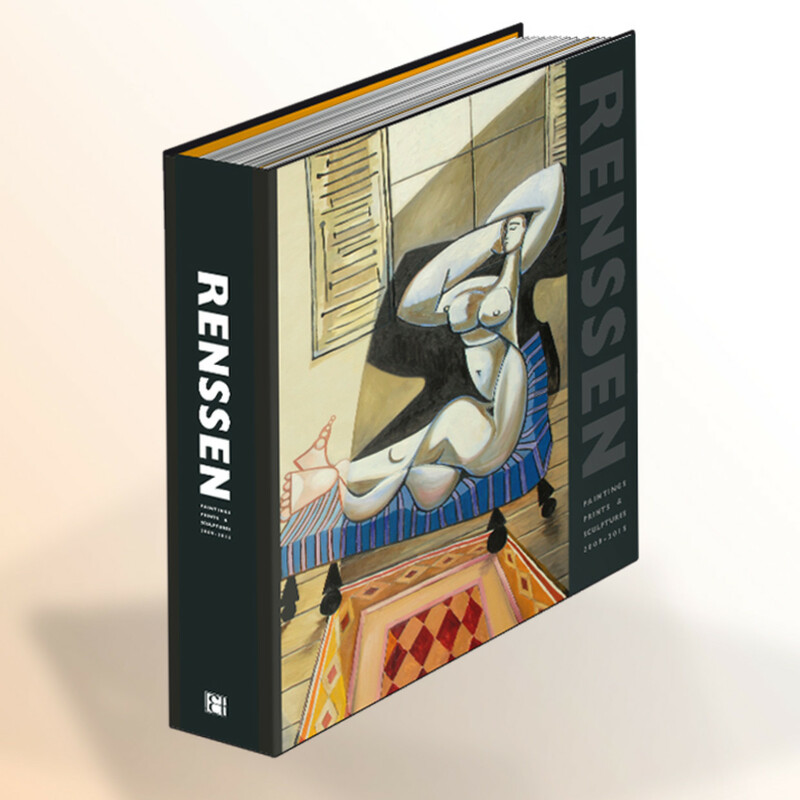 To celebrate 25 years of painting, the first volume of works by Erik Renssen was published in 2009. This book chronicles Renssen's journey towards the artist known today. It shows the style development from his earlier realistic paintings inspired by Rembrandt, van Gogh, Modigliani and Morandi to his journey into the blue and pink periods of Pablo Picasso. Being much drawn to the cubist style elements of Braque and Picasso, Renssen then ventures into Jazz compositions and collage still lifes. 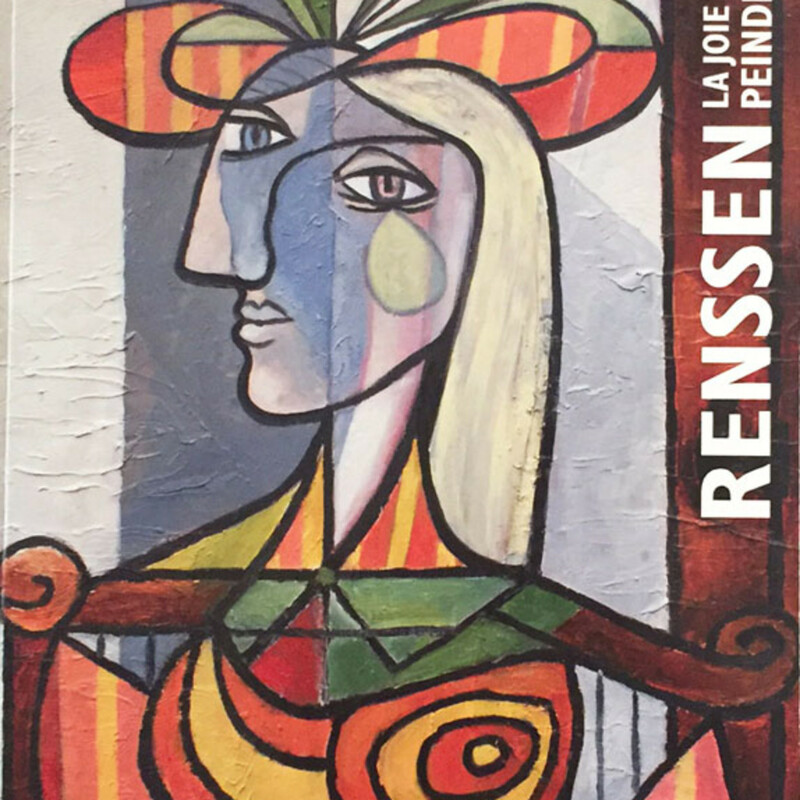 The reader gets to know Renssen's early inspirations such as female beauty, architecture, Classical and Jazz music and cooking, that still play a large role in his work today.